On this Rock Rods Tech Tip episode Jake Burkey not only shows you how to groove your tires using a homemade tire grooving tool but why you should groove them. Tire grooving is one of the best kept secrets in the off road world. Rock Bouncers have been modifying their tires in numerous ways to help remove dirt and gain traction on the loose hill climbs they attempt all over the southeast. Professional tire grooving tools cost a lot of money and don’t really work that well so Jake shows you his cheap homemade tire grooving tool that makes modifying your tires quick and easy. Here is a good cutter like the one we used for only $60 – http://amzn.to/2ghPAfP or you could get a fancy battery powered one for $120 – http://amzn.to/2fWX97w Then all you need to do is sharpen the scraper and you are ready to let the rubber pieces start flying as you lighten up your tires. Lightening up the tires helps lower the rotating mass so parts last longer as well. Check out the video and let us know what you would like to see covered on the next episode of Rock Rods Tech Tips. You can see all of our Tips on the Rock Rods Tech Tip Playlist on the Busted Knuckle Youtube Channel. 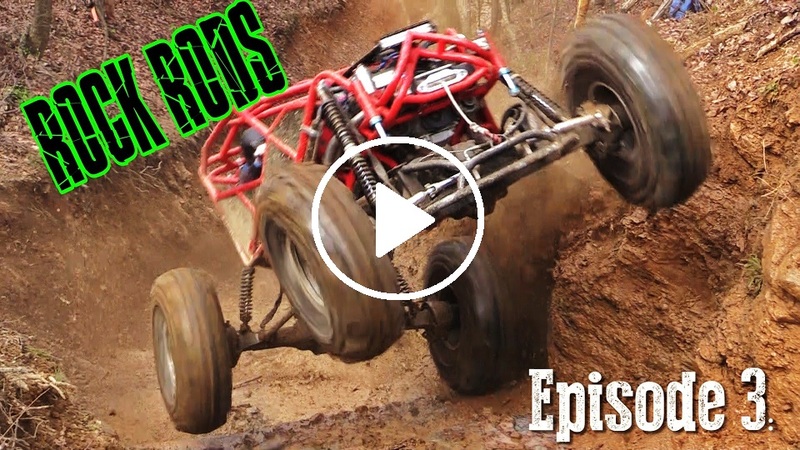 Check out the most popular Episode of our Rock Rods Web Series. Whats the details on the cutter also does it work better than a hot knife?